At Shifting Focus we are passionate about seeing the organisations that underpin the health of our society thrive. Successful organisations empower the people that work in them to achieve their goals and generate resources that in turn provide for the needs of the community they are situated in. 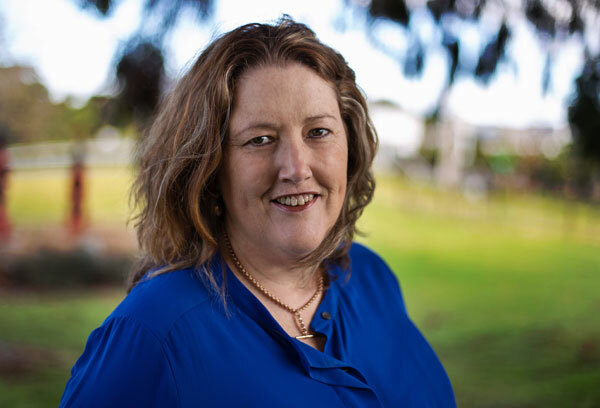 Christine Petrie started Shifting Focus Business Consulting after over 25 years’ experience working in commercial, financial and project management roles in the private and public sectors as well as in non-governmental organisations. She is a Chartered Accountant, has a Masters of Philosophy specialising in Development Studies and is also a PRINCE2 Project Management practitioner. We understand that many organisational leaders are so busy working in their day to day roles that they do not take time regularly to shift their focus to the bigger picture of where they want to go and how they are going to get there. Our services are designed to save you time and money by providing you with the information you need to make decisions and to measure progress towards your goals. We do not offer the same packaged solution for every organisation. We recognise that leaders are involved in organisations for a myriad of reasons and have their own unique goals for their enterprises. They also have different skills, resources and available time. So we start by listening to our customers and asking questions to make sure that we fully understand what your needs are. Once we are clear on this we offer a solution tailored to your needs and your budget. We pride ourselves on being good listeners and on being able to be communicate in plain English. We do not use the latest or even the outdated jargon but we do keep up to date with the latest trends and bring this into our solution offerings.